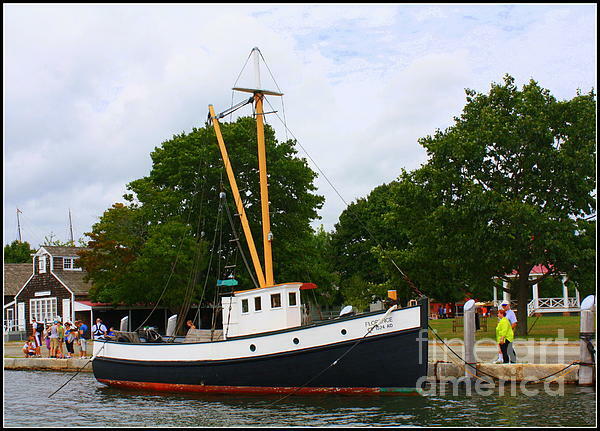 Thank you, Shawn, for featuring The Old Tugboat at Mystic in the Seasons of Beauty Group. Much appreciated. 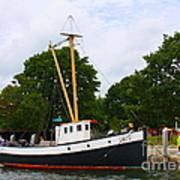 Many thanks, Bruce, for featuring The Old Tugboat at Mystic in the All Things on Atlantic Coast Group. Much appreciated. 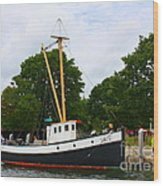 Thanks so much, Sandra, for featuring The Old Tugboat at Mystic in the Memories and Nostalgia Group. Much appreciated. Thanks so much, Byron, for your usual kind comments and vote. I appreciate your support. Thank you, Bajan. 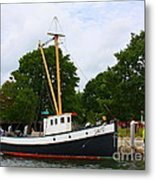 for featuring The Old Tugboat at Mystic in the Group of Photographers from Around the World. I appreciate your support. Thank you, Kay, for your comment and vote. Much appreciated.